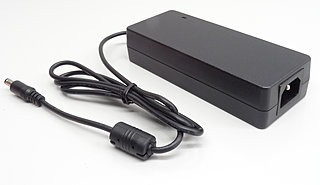 Replacement power supply for SwissLas laser projectors with 90 Watt power consumption. 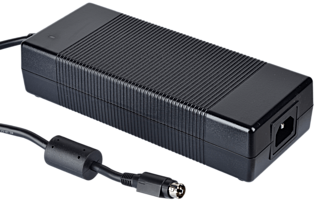 Replacement power supply for SwissLas laser projectors with 160 Watt power consumption. 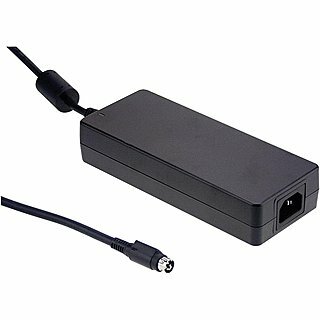 Replacement power supply for SwissLas laser projectors with 220 Watt power consumption.